Looking for an affordable way to visit Delhi: try our Free tour! We are very proud to announce the launch of our pay-what-you-want tour of Old and New Delhi. Tour takes 2,5 hours and you will be walking 5km. 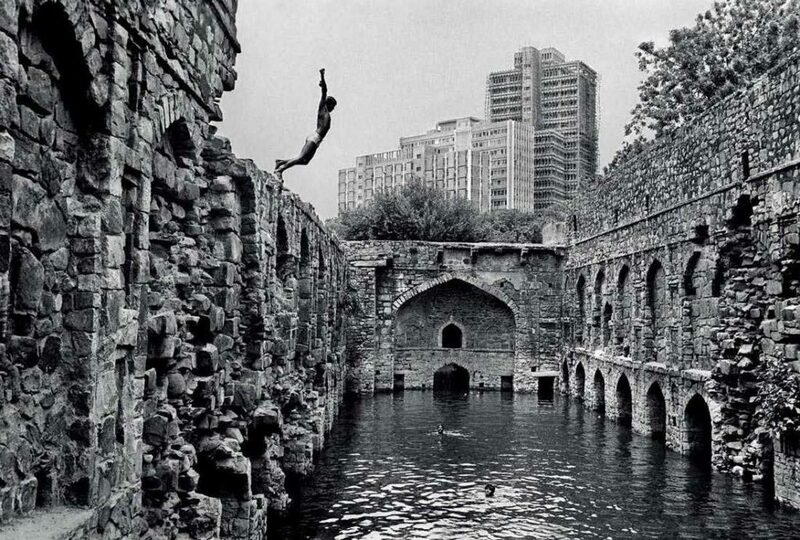 It starts at Delhi Gate and finishes at Agrasen ki Baoli. 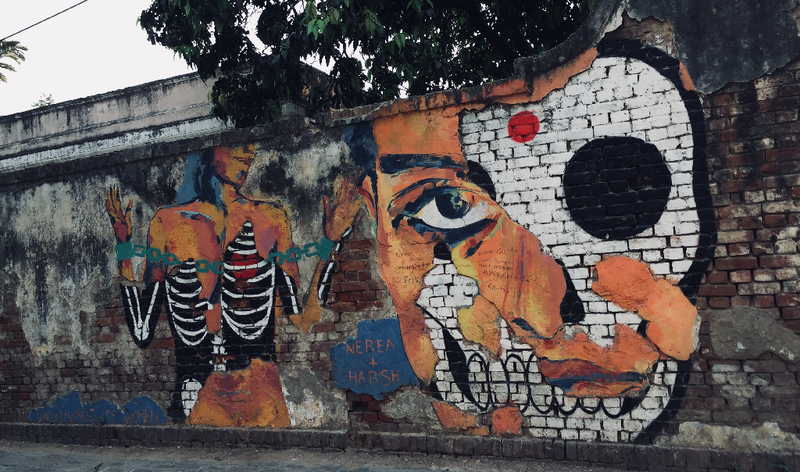 Through this free tour, you will discover the history of the Indian capital with its seven cities behind, a slice of Old Delhi, and learn about the Gandhi-Nehru dynasty and tragic deaths of its family members. You will walk through the dhobi ghats and its posh surroundings and cross a railway track! Tour has been designed to mix history and stories and to help you understand the essence of Delhi and Indian Culture. 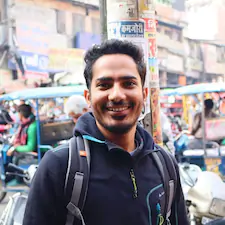 Simar has worked for our guesthouse for 3 years before starting his services as a guide. He is now number 1 on Airbnb Experiences! Simar is engaging, funny and passionate about Delhi! Tour is every day at 8am and on Mondays at 2.30pm. No risk, you pay what you want at the end of the walk as per your wishes! Starting and finishing points are easily accessible by metro.